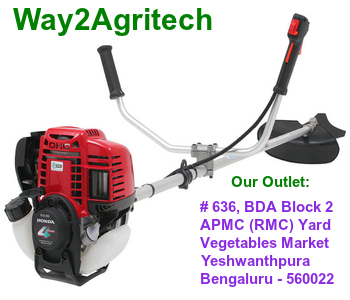 Honda brush cutter is ideally suited to agriculture, horticulture & landscaping sectors. Its features are reliable, efficient & quiet engine. 4 stroke GX engine with low fuel consumption.